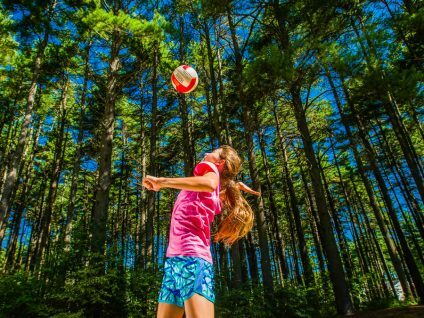 It’s never too early to start preparing for your summer at camp! Before anything else, make sure you’ve registered for camp! Click here for our guide to our edah (division) Hebrew names and their corresponding grades. Click here to read a letter from Rabbi Gelb explaining our approach to Israel education (Spring, 2018). Click here to read a letter from Rabbi Gelb explaining our approach to inclusion (Spring, 2016). Click here for information our intersession policies — important for all full-summer families. Click here for a letter from Rabbi Gelb explaining our bunking procedures, with tips for how to best fill out the bunk request form. We encourage families to read our 2018 Family Handbook before camp. Click here for Rabbi Gelb’s important letter that accompanied the Family Handbook. Click here for an important review of our Allergy protocols and expectations. Click here for a letter from Rabbi Gelb explaining our Opening Day procedures. Click here for our 2018 New Camper Magazine. Click here for a guide to our 2018 Kishroniyah offerings for Tzad Bet (B-Side). Click here for instructions on how to e-mail your camper at camp. Click here for suggestions on how to manage and minimize homesickness. Click here for an important letter from our Medical Committee. When you’re ready, our online packing list is an important resource. 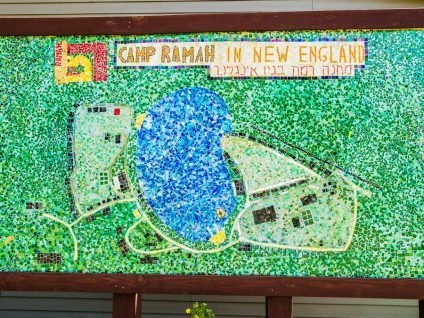 And you can never have too much Ramah gear, so be sure to spend some time at our online Camp Store. Please check out our blog and our Facebook page to learn more about everything that we’re planning for this summer!